The first trailer for The Suicide Squad exploded onto the internet very early this morning and we’re just getting around to putting it up for you to see. Not only does it show you how evil these characters are but it has a great soundtrack to go with it. From being evil to being quite cute is what you would expect! Not only do we have that trailer but a brand new poster showing the squad in all their gory! 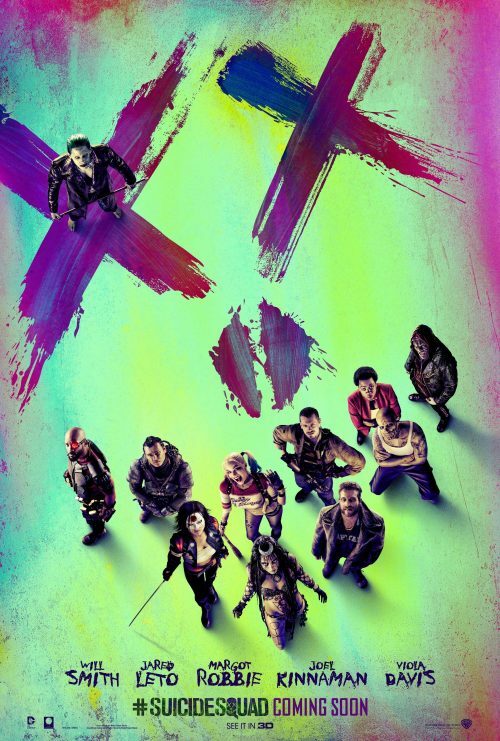 An all-star roster of actors has joined new action adventure Suicide Squad, bringing DC Comics’ super villain team to the big screen under the direction of David Ayer.